BEIJING - China's State Council is expected to approve property tax pilot policies by the end of December and will begin collecting taxes at the beginning of next year, Chinese media reported on Wednesday. Shanghai and Chongqing municipal governments have submitted property tax drafts to the State Council, according to a report from China Business Journal. The Ministry of Finance, the State Administration of Taxation, and the Ministry of Housing and Urban-Rural Development have all started the countersignature process, a sign that the relevant polices will be published soon, the report said. There are two different proposals for the calculation of taxes. One is to levy a property tax based on the housing price recorded on invoices, and the other is to choose an evaluated price as the tax base, reported the newspaper. It is easier to calculate tax according to the purchasing price, but this doesn't take property appreciation into account, experts said. Evaluation of house values based on the market price is a more precise method, but more time consuming. Experts in the real estate industry predict that the tax rate may be 0.8 percent in the Shanghai pilot program. Yin Boqin, deputy director of the Tax Policy Department of the Ministry of Finance, said different tax rates may apply as conditions change. However, the tax rate has not been determined yet. "A high tax rate may be imposed if raising down payments and suspending bank loans fails to curb the soaring price in the next few months," said Nie Meisheng, head of China Real Estate Chamber of Commerce. 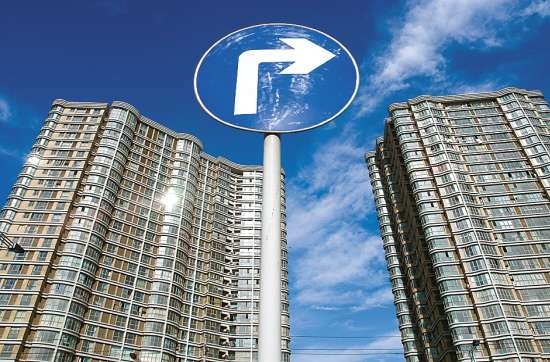 The property tax is expected to be employed as the main tool to cool China's overheated real estate market and curb property speculation because it will increase costs for householders, said He Keng, vice-president of the Financial and Economic Committee of the National People's Congress. The Chairman of China Construction Bank, Guo Shuqing, said that levying a property tax will increase fiscal revenue, which is currently over dependent on industrial production. China will reform its fiscal mechanism in the next five years, and the change in taxation is important, the National Development and Reform Commission said earlier.